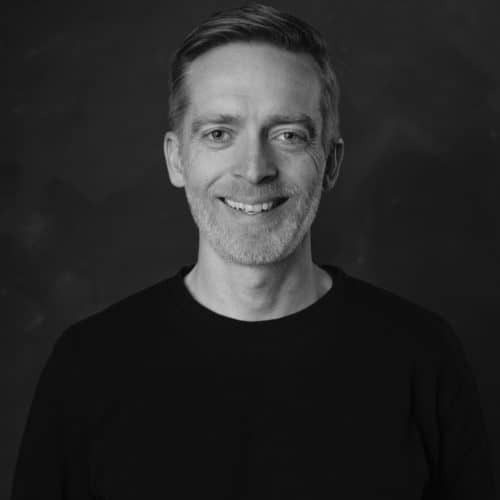 Ståle works as a strategist at Innoventi, a design and communication agency in Arendal. The program committee is his first assignment in TEDxArendal. Graduated as a graphic designer, and many years of experience working with brand strategies, the word “WHY” is always on his mind. He discovered TED as he learned about Simon Sinek’s famous “golden circle” model, which is still one of the most popular TED talks ever. Ståle is a future optimist, and concerned with sustainability and what technology can do.